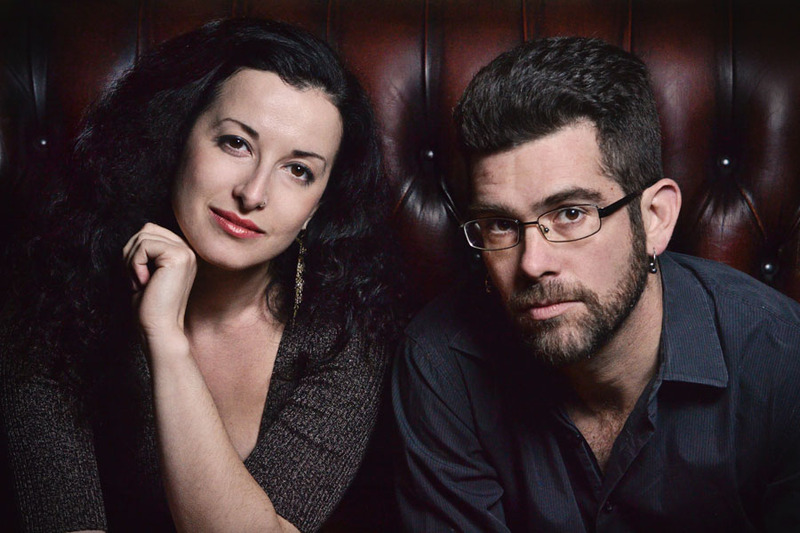 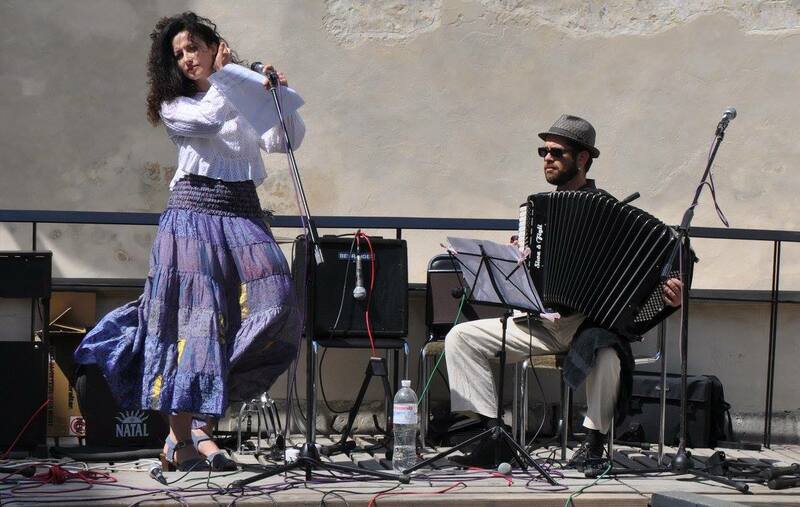 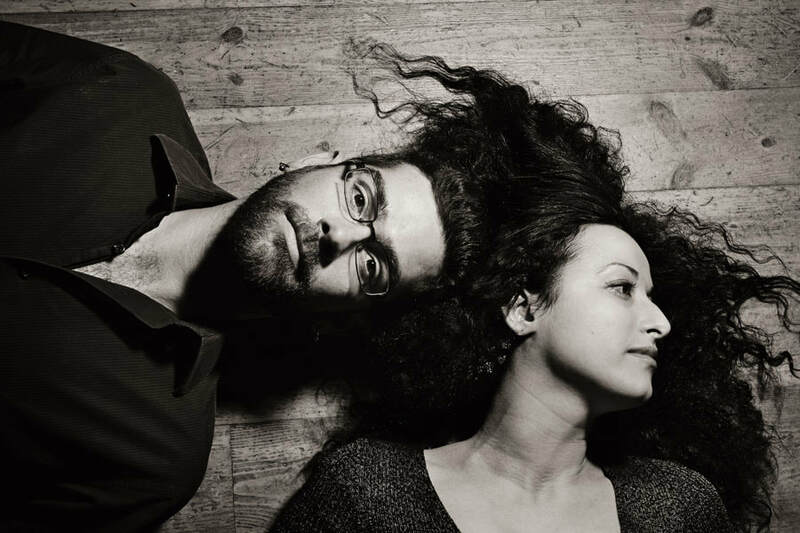 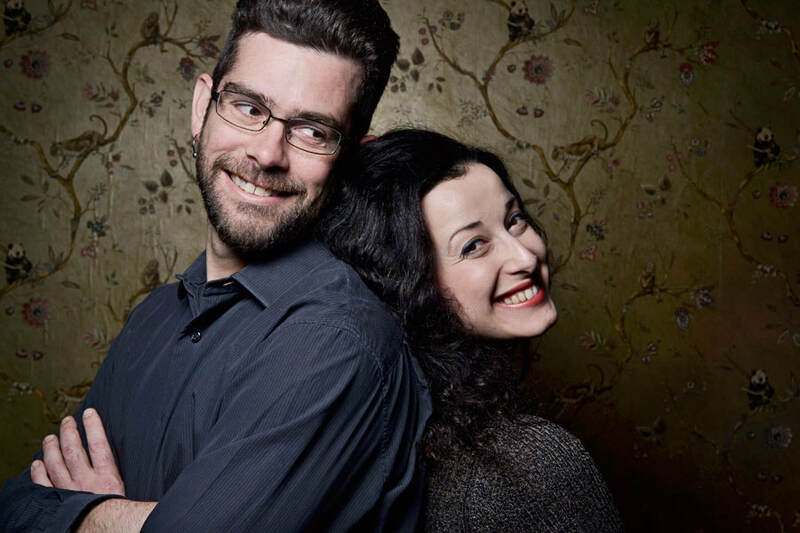 "Together they form a congenial duo which is carrying Yiddish music into the future. With virtuoso accordion playing and shimmering vocals Farrell and Kundish know how to delight the audience." 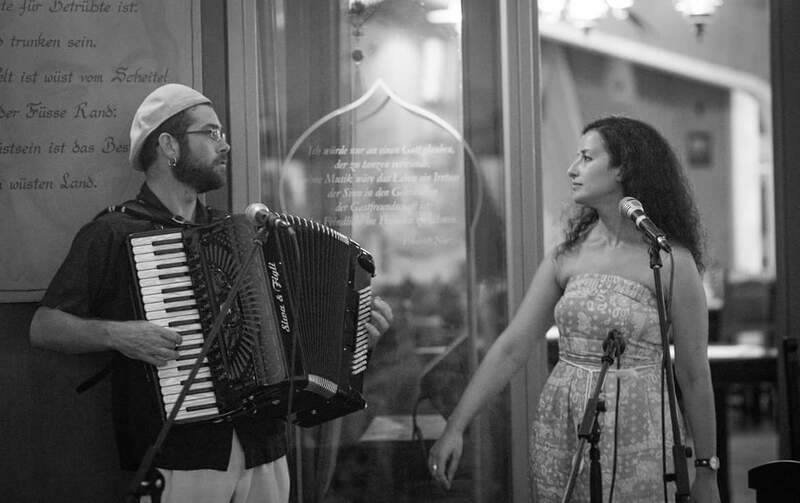 Avant-garde and strikingly new, or simple and traditionalist, Farrell's original song compositions are brought to life by these two widely respected performers of klezmer and Yiddish song. Focusing on new settings of verse by 20th - and 21st - century women poets from North America, Europe, and Israel, the songs portray intimate and emotional inner realms of love, longing, motherhood, joy, and loss. Kundish and Farrell warmly invite audiences into this poetic musical world they have been creating together since 2013. 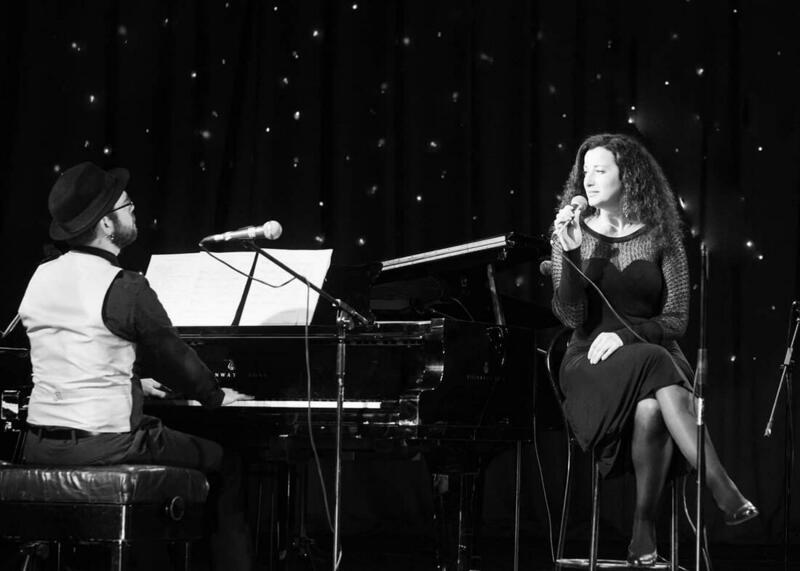 The combination of rigorous and subtle precision, flights of virtuosity, and emotional presence they bring to the stage make their performances thrilling and satisfying experiences. 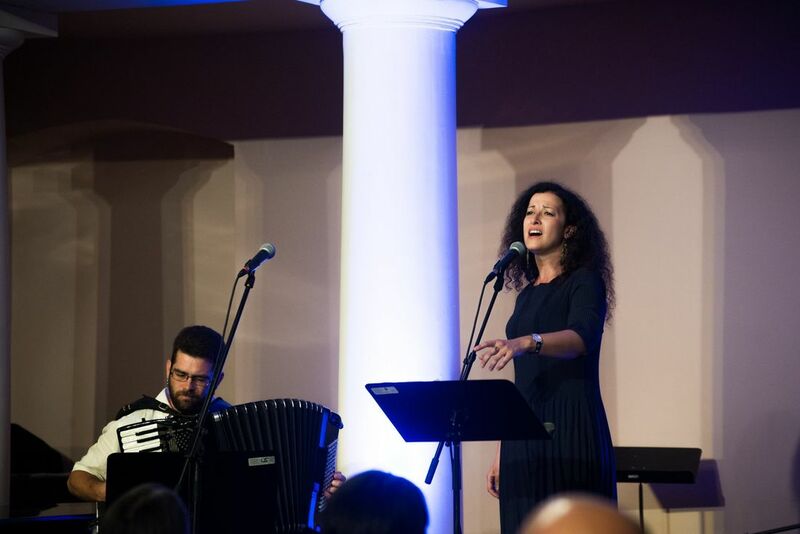 Sveta Kundish is a soprano vocalist who performs a wide variety of Jewish music throughout Europe. 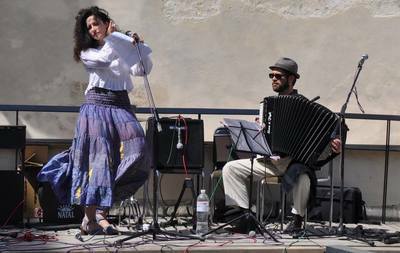 She appears with Voices of Ashkenaz and Trickster Orchestra among others, and is a regular faculty member at Yiddish Summer Weimar. 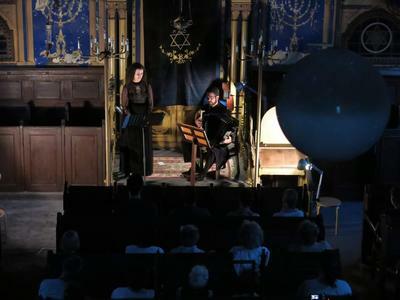 Born in Ukraine and later moving to Israel, Kundish holds degrees from Tel Aviv University and the Prayner Konservatorium in Vienna, and in 2017 completed a degree in Cantorial Studies from the Abraham Geiger Kolleg in Potsdam, Germany. Kundish currently works as the first female Cantor in the history of the Jewish Communities of Lower Saxony, Germany.